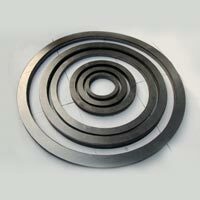 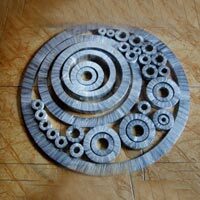 We are counted among the highly-acclaimed Manufacturers, Exporters and Suppliers of Graphite Gaskets. 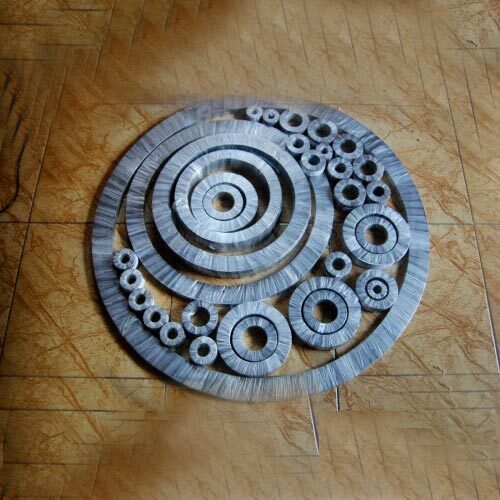 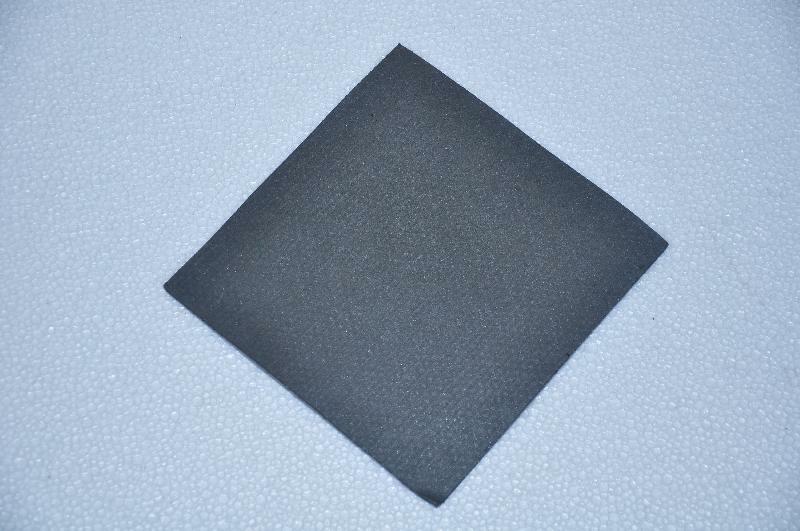 Only high-grade, imported raw materials are used in manufacturing the Graphite Gaskets. 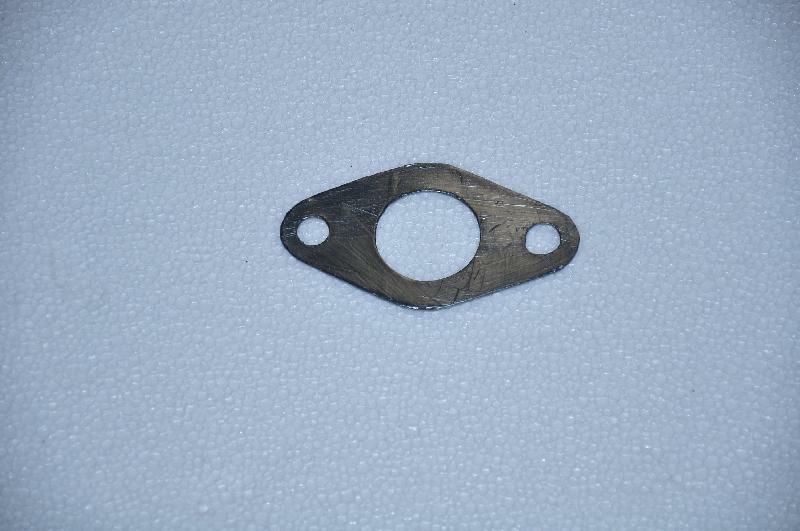 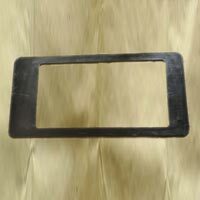 The Graphite Gaskets are available as Coke Oven Gaskets, Heat Exchanger Gaskets and Flange Gaskets. 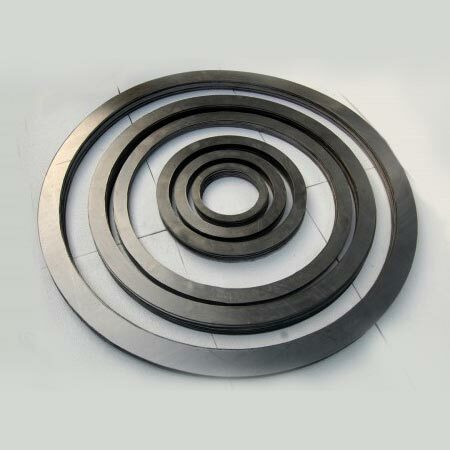 These Graphite Gaskets are unique in terms of durability and strength.